Rio Tinto has completed the sale of its entire interest in the Grasberg mine in Indonesia for $3.5 billion, bringing the total divestment proceeds received across the last two years to over $11 billion. The agreement, which was announced in September and was subject to a number of conditions precedent, included a series of transactions involving Inalum, Indonesia’s state mining company, and Freeport McMoRan Inc. Located in the province of Papua in Indonesia, Grasberg is one of the world’s largest copper and gold mines in terms of ore reserves and production. Prior to the completion of this transaction, the Grasberg mine was owned by Freeport, who held a 90.64% interest, and Inalum, who owned the remaining 9.36%. Rio Tinto held a right to 40% of production above a pre agreed level and 40% of all production after 2022, as per the participation agreement signed on 11 October 1996. In 2017, Rio Tinto’s share of mined copper was 5.7kt and losses attributable to its interest in the Grasberg mine were $169 million. 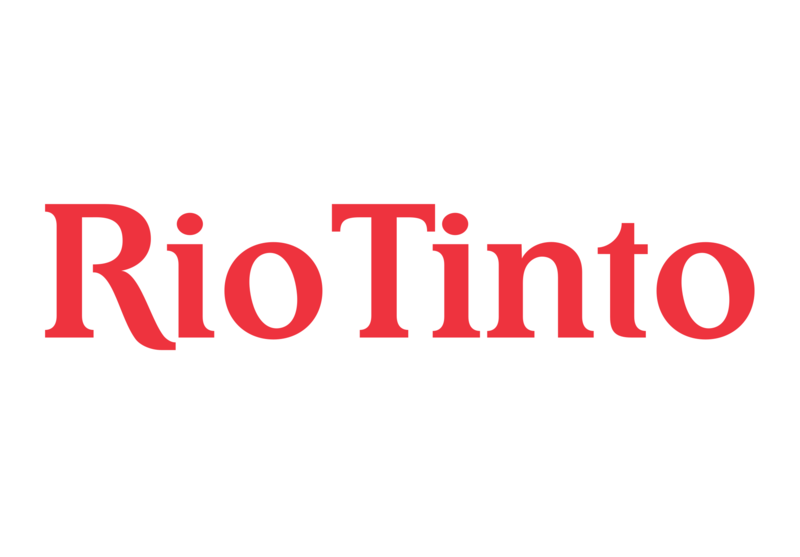 Rio Tinto will announce how the proceeds from the sale will be allocated when it announces its 2018 full year results.